These are the second bundle of joy for our funky, groove, dance, It's really not an easy thing to picked the songs. Just realize how addicted and in love I am to this place, I got a lot, I mean huge musical experiences. 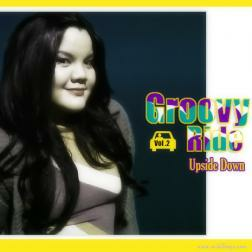 So this is another groovy ride from me and the super groove wikiloops musicians. I can never thank you enough for wikiloops and all of you! A groovy ride it is for sure! Great second album here Alice! So much groovy tracks that has been creamed by your voice! Thanks for being here Alice, way cool! ALice, I will always remember how and when you came into my life and you contribute to make me grow up in my musical experience?